July 2015 -- Present - I am currently an Einstein Postdoctoral Fellow in the Center for Cosmology and AstroParticle Physics, where my advisor is Prof. Annika Peter. 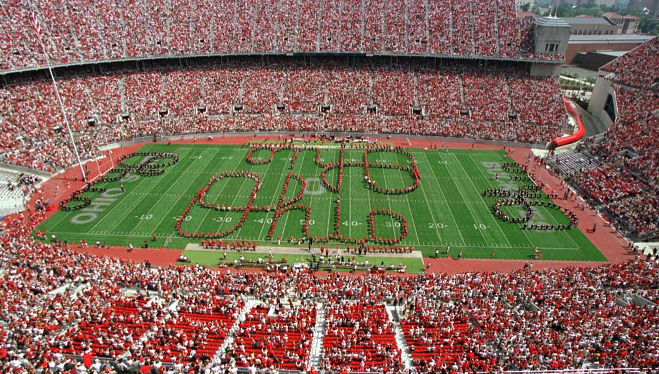 The Horseshoe At The Ohio State University. July 2013 - June 2015 - I was an Einstein and Kavli Postdoctoral Fellow in the Kavli Institute for Cosmological Physics, where my advisor was Prof. Dan Hooper. 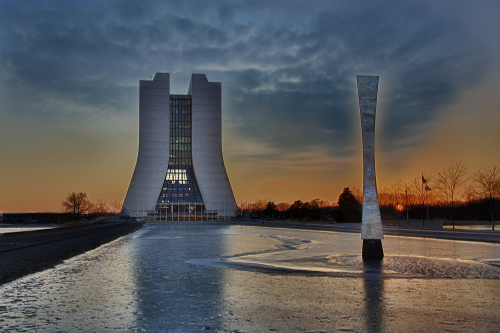 August 2010 - July 2011 - I was a visiting Graduate Student in the Fermilab Center for Particle Astrophysics, where my advisors were Prof. Dan Hooper and Prof. Scott Dodelson. The view of Wilson Hall. My office was on the 6th floor in the Astrophysics division. September 2008 -- June 2013 - I attended graduate school in beautiful Santa Cruz, California, where I defended my dissertation in May, 2013. My thesis advisor was Prof. Stefano Profumo. 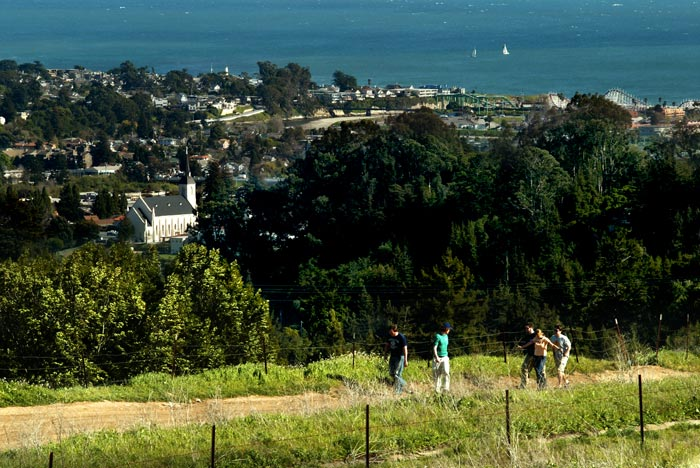 The view of the city of Santa Cruz from East Campus. 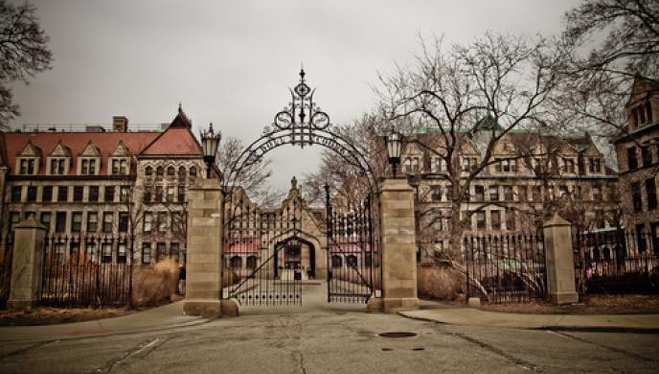 September 2004 -- June 2008 - At Northwestern University, I was fortunate to be a part of the Integrated Science Program, which I would highly recommend to any high school student interested in pursuing a research career. I also worked extensively with Prof. Vicky Kalogera, and completed undergraduate theses in ISP and Physics. 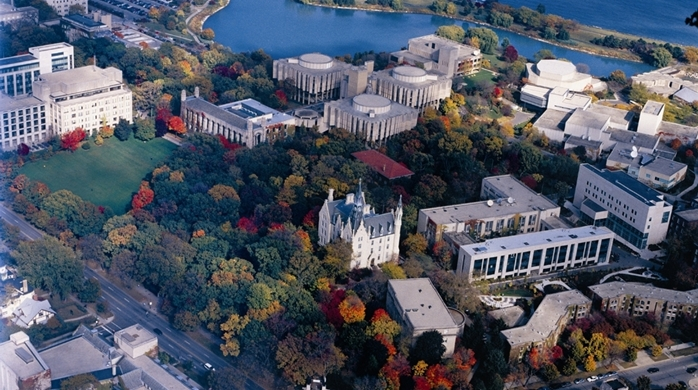 A view of the Northwestern campus from the air. 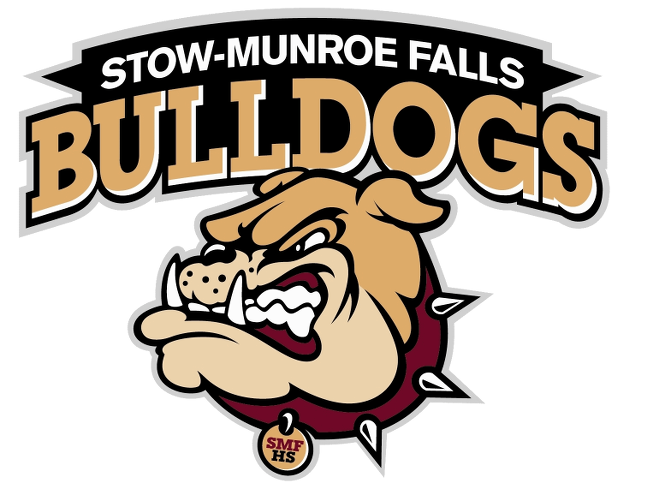 August 2000 -- June 2004 - I grew up in Stow, Ohio, a suburb nestled between Akron and Cleveland.